Kyabram Health is a regional health service with a focus on a healthy community by providing local care to the towns residents. Kyabram Health needed a website that is modern and bright, and capable of making information easily accessible to the public. 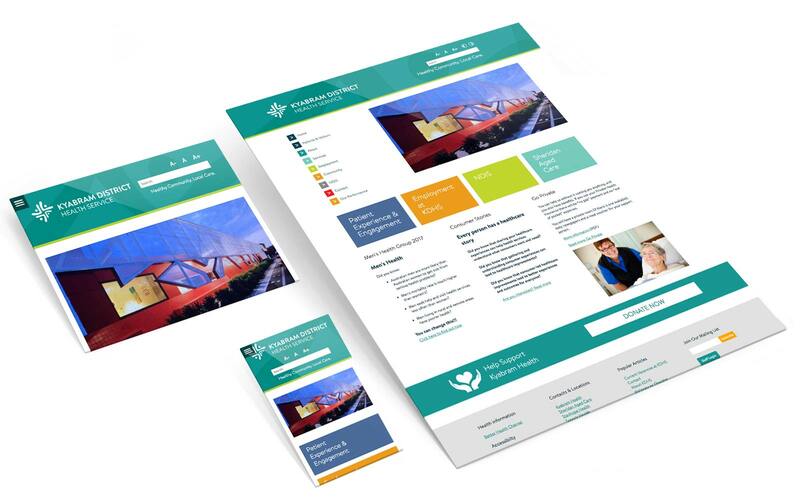 We provided bright and airy graphic design and website development, a staff portal and training in how to use the site.